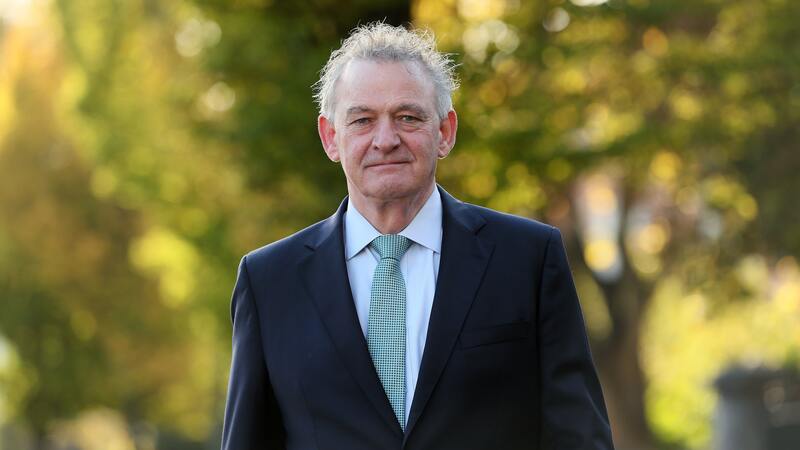 Right-wing populist Peter Casey’s rise from 1% in opinion polls to receiving 23% of the Irish Presidential vote shocked many. Failing in the polls, he decided the best course of action was to whip up anti-traveller sentiment. When asked about housing, Casey made a direct attack on a Traveller family in Tipperary and a broader attack on the entire Traveller community, stating they shouldn’t be recognised as an ethnic minority. His racist remarks continued as he rehashed myths of Travellers not paying tax, which oozes with irony considering Casey is a millionaire who has lived outside of Ireland for decades and is yet to impart his income or the amount of tax he’s paid. Anti-Traveller prejudice, however, is no new thing. The Southern state, in particular, has a long history of anti-Traveller bigotry. The rate of Travellers institutionalised in mother and baby homes was high. In education, Travellers were often excluded from academic subjects. The community has habitually been subject to racist abuse by the authorities. In fact, the Southern government in the 1960s established a commission on “itinerancy” that published a report recommending the ‘assimilation’ of the Traveller community. 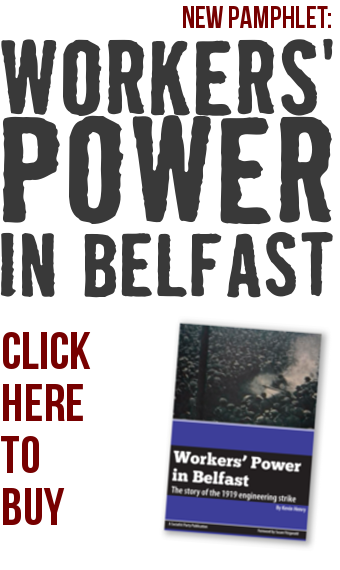 The report was produced after consultation with pillars of the capitalist establishment in Ireland – big farmers, big businesses and the Church. Anti-Traveller bigotry therefore is not just a sentiment but has historically been intrinsically intertwined with the standpoint of the state and the capitalist class. Travellers were isolated on the edges of cities in poor accommodation, with politicians – particularly from Fianna Fáil and Fine Gael – fostering division and suspicion between the settled community and Travellers as the suburbs around cities expanded from the 1960s onwards. Still today, the Traveller community are extremely marginalised, facing institutionalised discrimination and widespread prejudice. One third of Travellers in the South have no access to basic sanitation, with less than three quarters of 14-year-old Travellers in school and with less than 1% of Travellers North and South having a third-level education. Rates of suicide are also nearly seven times higher than the Southern average, rates of unemployment for men are 81%, for women a staggering 87%. The infant mortality rate is four times higher than the average. We must connect these figures with the fact the Traveller community have been huge victims of the austerity regime of successive governments. The Traveller accommodation budget was cut from €35 million in 2010 to a meagre €4.3 million in 2015. It is clear this is a systemic issue, where division is fostered between people who are forced to fight for the scraps from the table while the elite feast on an excessive banquet above. We demand that high-quality halting sites are provided for Travellers on public land, along with guaranteed access to social services, affordable social housing, free healthcare and education for Travellers and the population as a whole.